Background/Info: Antonin Jeanson aka Antigonez is a French techno producer. 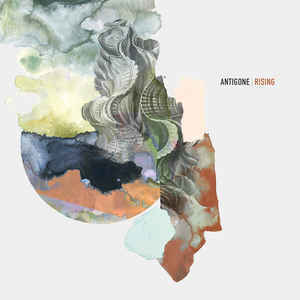 After multiple EP’s released over the past 7-8 years “Rising” is the debut full length by Antigone. 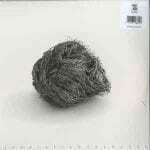 Content: The album takes off in a rather ambient way, but rapidly moves into techno fields. 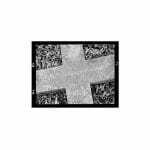 Sometime pretty groovy, but mainly driven by dark-techno treatments this album has been progressively built up. I noticed some tribal inspiration running through “Dume”. The work finally ends the way it all started, in an explicit ambient way. + + + : The progression of the tracklist is interesting. The album this way progressively moves towards a climax on “Infinite Limit”. The already mentioned “Dume” is another fascinating cut. I especially like the darker passages supporting the album. – – – : “Infinite Limit” is the single apotheosis from the album. It all sounds like easy listening techno music, but it’s not exactly what I would call a groundbreaking work. Conclusion: “Rising” is a pleasant listening, but not exactly the kind of work I’ll keep in mind. Best songs: “”Infinite Limit”, “Dume”, “Out There”.